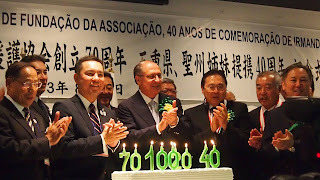 2013 is the year that Mie Prefecture and the State of Sao Paulo celebrate it's 40th year that they became sisters, and it's also the 70th year of the culture support association in Mie Pref. According to 2012 database, around 12,000 brazilian nikkeis are living in Japan. 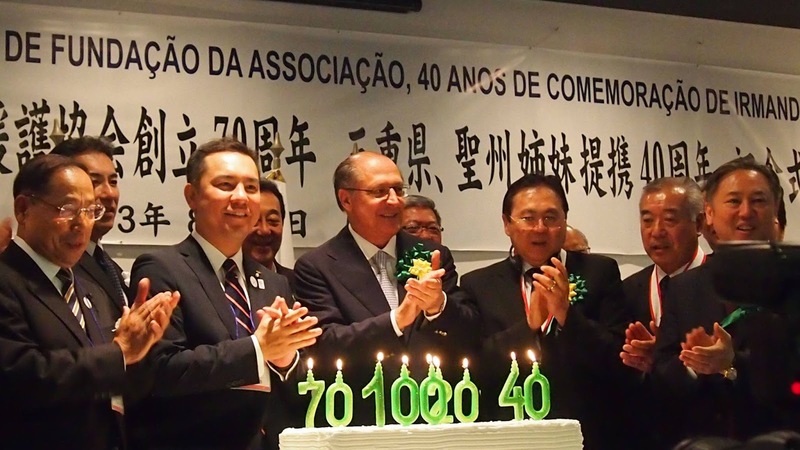 In 1990, after a renewal in the immigration law, many of nikkei brazilians established and are living in Japan. For more than 20 years, Mie Prefecture has been working for the foreign children education. We want to support not only the nikkei brazilians but all children, to make a strong connection between cultures.